Oooohhhh yes I DID! 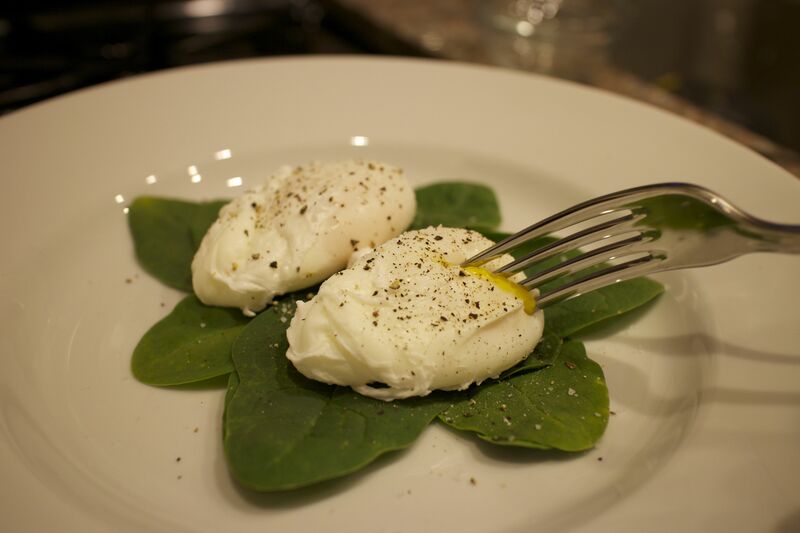 Your friend Katherine learned how to make poached eggs. 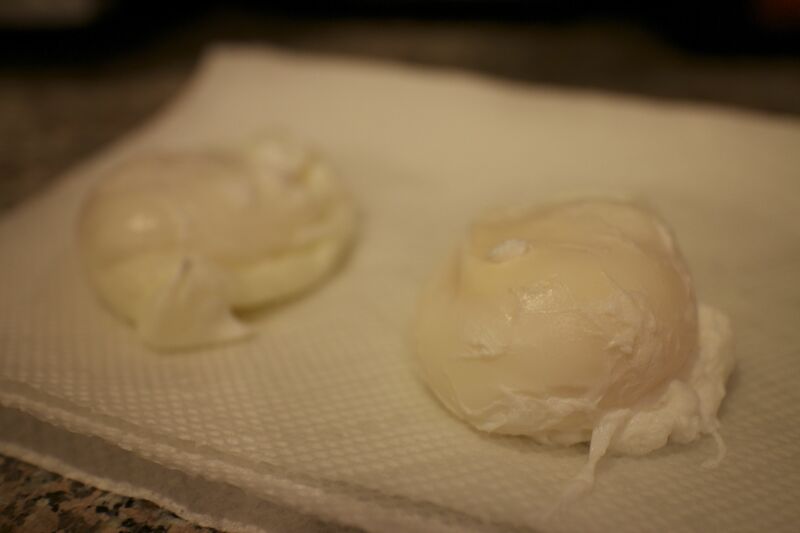 I don’t really know why but learning how to poach an egg tends to be something that many people shy away from. True story for this girl. I love poached eggs. You know who has some of the best poached eggs that I’ve had in the D.C. area? Northside Social in Arlington, VA. It’s by far my favorite coffeehouse in the area with heavenly food and even heaven-ly-err coffee. Add it to your D.C. restaurant bucket list. 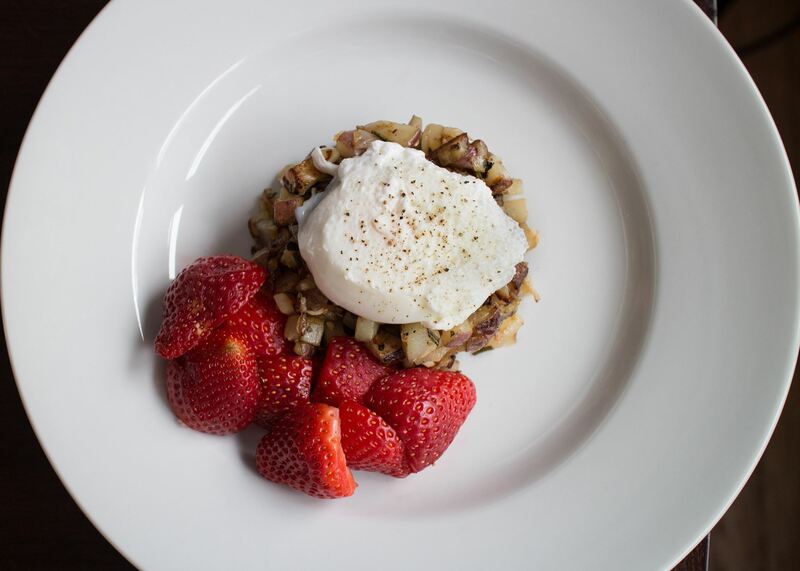 Every egg item on their menu is poached to perfection. 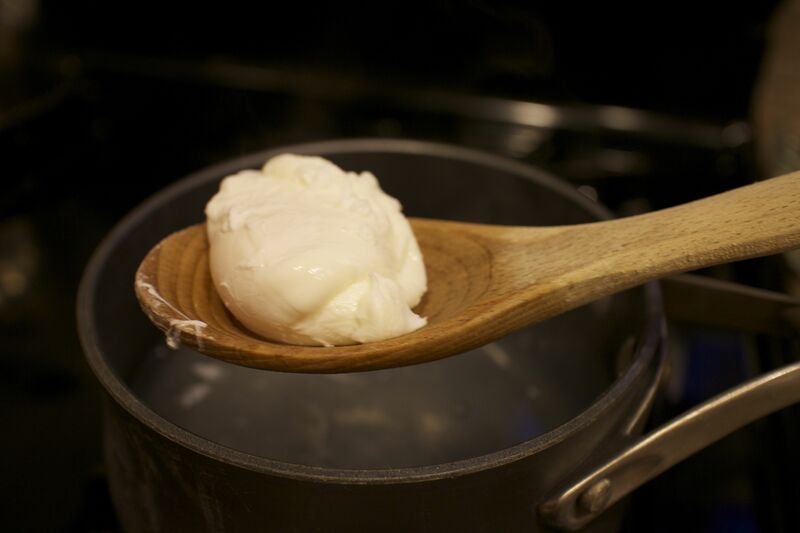 But back to my kitchen the other morning – it’s true that there are some very important steps in making the perfectly poached egg, but if you have some time to practice – you’ll get it. I went online and looked into a ton of different tutorials and here were two of my favorites: The Culinary Institute of America, and Alton Brown/The Food Network. In a 2 or 4-quart sauce pan, fill water about halfway and bring to a simmer with a pinch or two of salt and about 2 teaspoons of white vinnegar. Crack an egg into a ramekin/small custard cup. When the water temp reaches 180 degrees -ish, then take a spoon and stir the water/salt/vinegar mixture to create a little whirl pool. 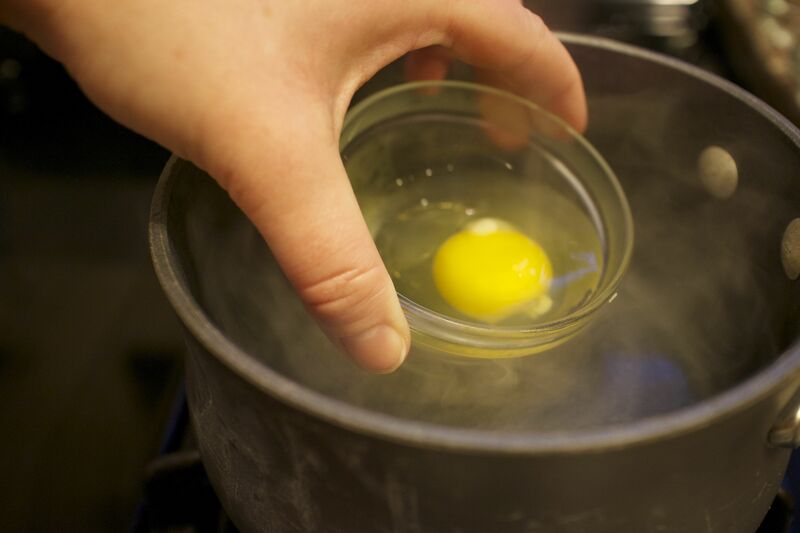 Carefully lower the egg into the water mid-whirlpool to get the yolk to fold in onto the egg. 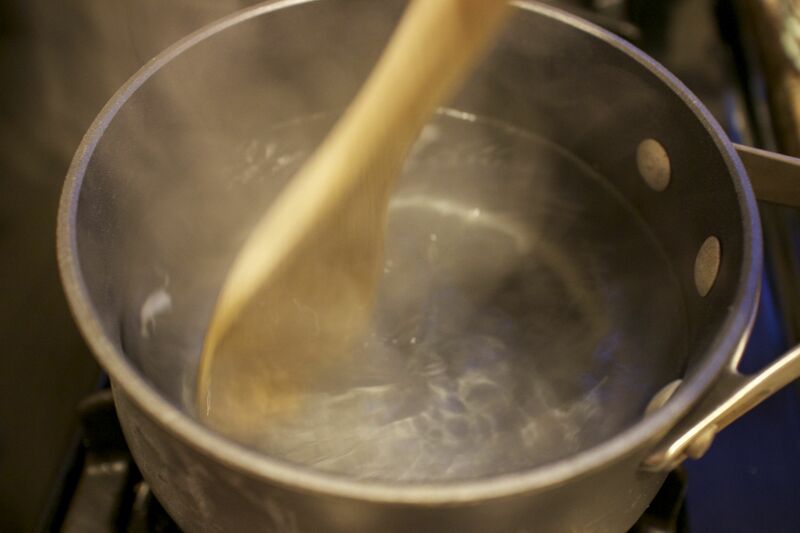 For 4-6 minutes (depending on how “done” you like your eggs) let it cook in the simmering water. About 2 minutes in you can turn off the heat to keep it from cooking too fast. 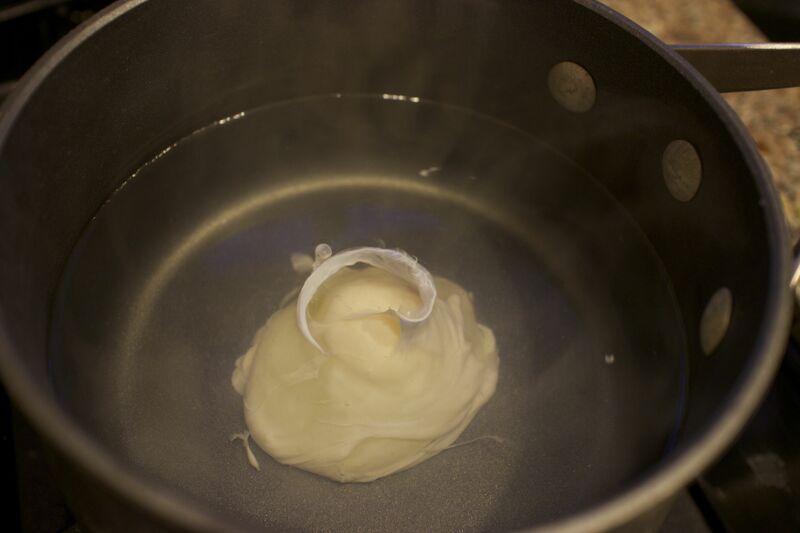 Feel free to keep the water spinning from time to time to help keep the egg whites folding over onto itself. If you have a slotted spoon – fabulous! I just used what was nearby for these photos (wooden spoon), but a metal/rubber slotted spoon is best. Carefully remove the egg from the water with your spoon and place it on a paper towel or clean kitchen towel. Let it sit for about 2 mintues to cool, then serve immediately or feel free to set it in ice water to be used later! Enjoy these bad boys over toast, the delicious potato rosemary hash that I created in the first image above, or even over a nice little bed of spinach. I loved learning how to make this. Hope you do too!